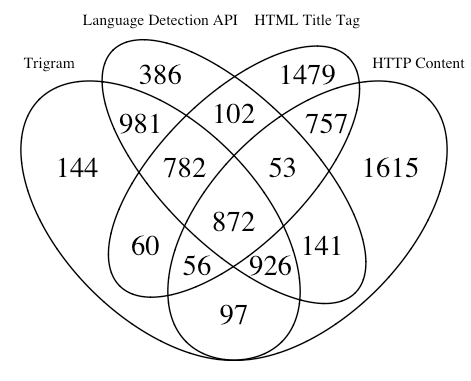 If you attended the recent GA, or read some of the many blog posts about it, you probably heard about the potential benefits of standardized web archiving APIs. This was a common theme that came up in multiple presentations and informal discussions. 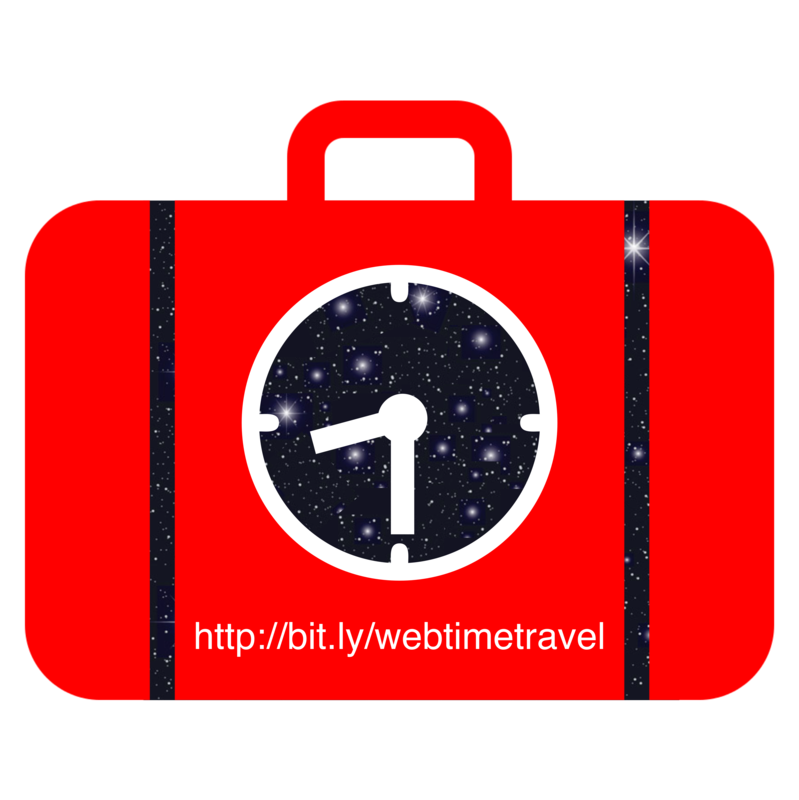 During a conversation over lunch mid-week one person suggested that the IIPC form a new working group to focus on web archiving APIs. Clearly some institutions were interested in this, but how many? And are they interested enough to participate in a new working group? A group of us at Harvard decided to find out. We developed a short survey and advertised it on the IIPC mailing list. The survey was open from May 14 through June 1 and was filled out 18 times, by 17 different institutions from 8 different countries. 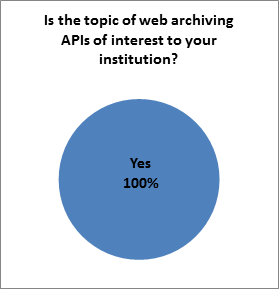 The survey asked “Is the topic of web archiving APIs of interest to your institution?” The answer was overwhelmingly “Yes”. 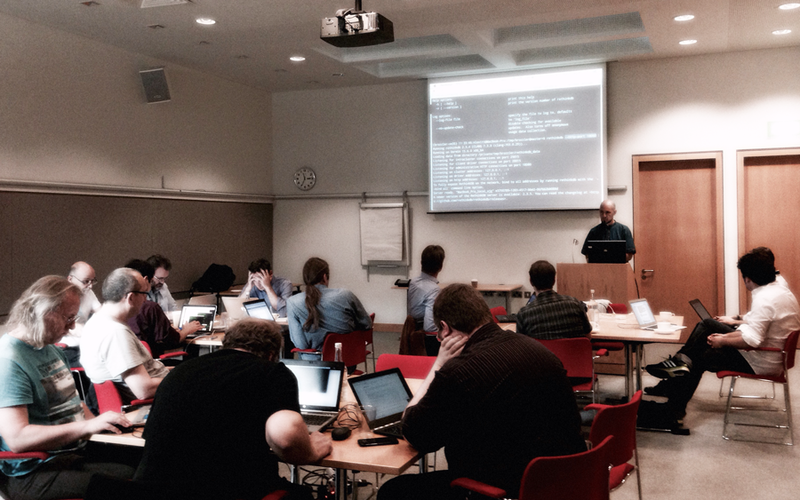 All 17 institutions are interested in web archiving APIs. Personally this was the first unanimous survey question I have ever seen. 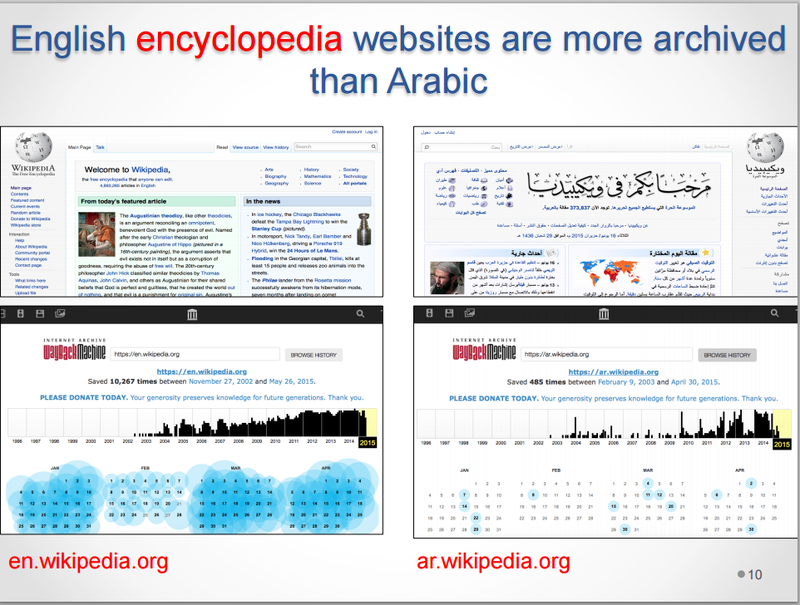 The respondents were asked “If we organized a new working group within the IIPC to work on web archiving APIs would your institution be willing to participate?” All but one institution said “Yes”. The institution that said “No” said that they were interested but did not have enough staff resources currently to actively participate. 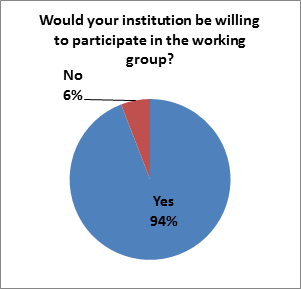 Figure 3: Most of the institutions are willing to participate in the new working group. We asked “In what specific ways could your institution participate? Please select all that apply.” The results are shown in Table 2. Most of the respondents would like to help define the functional requirements, but a good amount would also like to contribute use cases and help design the technical details. Importantly, there are institutions willing to help run the meetings. So the answer to our original question is a clear YES! There are enough IIPC institutions that are interested and willing to participate in meaningful ways in this new working group. Stay tuned while we work through the logistics of how to start. 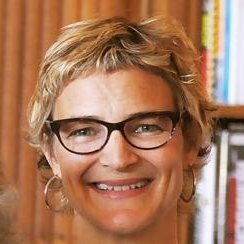 One of the first steps will be to identify co-chairs for the group. If you are interested in this please let me know! And thanks everyone for taking the time to fill out this survey.